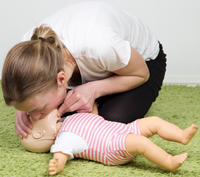 Our First Aid Courses for Nurseries, Pre-schools, Childminders and teachers meet the Ofsted requirements for Paediatric First Aid training, for anyone working in the childcare sector. First Aid abc run intensive 12 or 6 hour First Aid Courses covering the full Ofsted recommended syllabus. 12hr Blended Learning Course with only one day of face-to-face learning with the rest in the form of an e-learning module. This option still meets the requirements of the 12 Hour Paediatric First Aid Course recommended by Ofsted and the EYFS welfare requirements. 12hr Two Day Course, two days of face-to-face training. By making the delivery of our course content as flexible as possible we hope to ease the difficulty of accessing staff training. 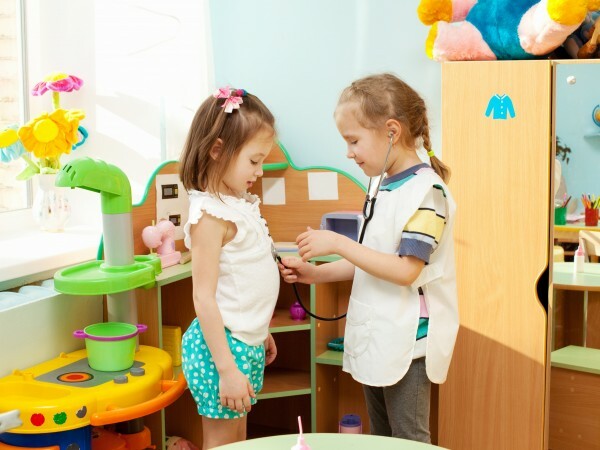 Our courses are taught by highly qualified and experienced medical and childcare sector professionals who regularly use their skills in real life situations and who are committed, high quality trainers. Find out more on out About Us page. 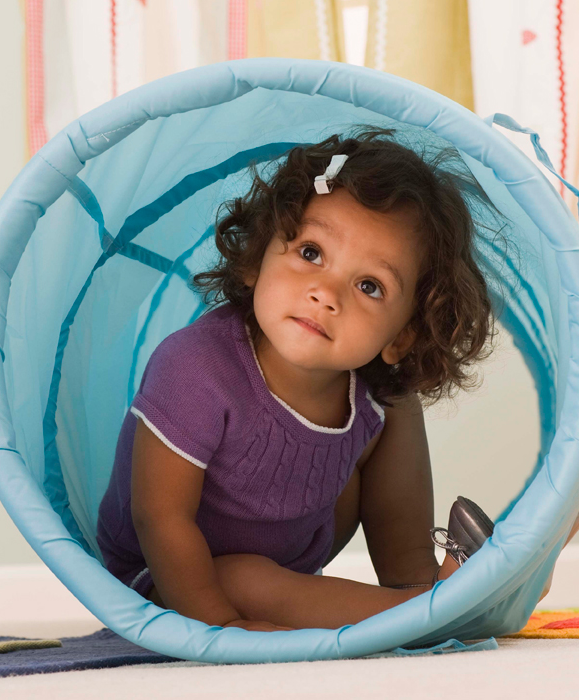 It is vitally important to be confident and competent when caring for a child in a medical emergency and we will ensure that, on completion of the course, you are equipped with the necessary skills to confidently help, should something happen. We’re confident that we offer a competitive price for all our courses but if you find a better price for a like-for-like course, we’ll happily match it. Just get in touch. We also offer 10% off for any returning nurseries. 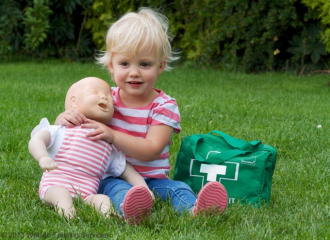 We provide Paediatric First Aid Training across Sussex including but not limited to Brighton, Hove, Burgess Hill, Haywards Heath, Lewes, Crawley, East Grinstead, Horsham, Worthing, Shoreham-by-Sea, Lancing, Eastbourne, Uckfield, Steyning and Hastings. We have also delivered our training in South London. 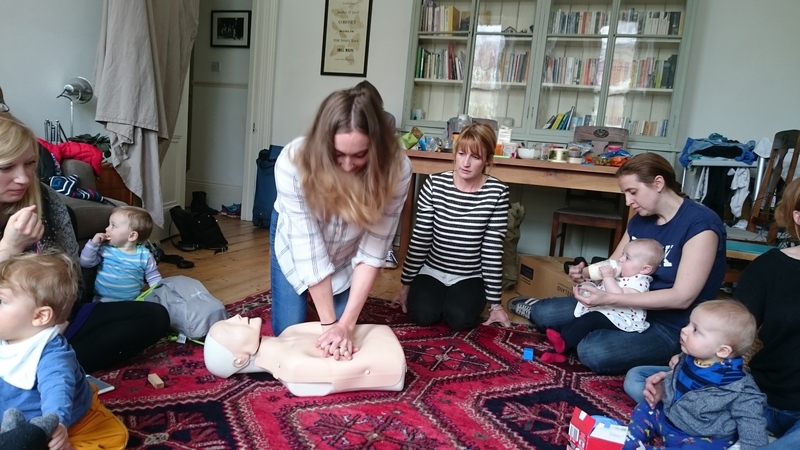 First Aid abc run intensive 12 or 6 hour courses covering the full Ofsted recommended syllabus.